Chris and his best friend, Win, decide to go on a cross country bike ride the summer after graduation. In the fall, only Chris returns to begin college. Win’s parents enlist the FBI to find out what happened to their son. Chris claims he has no idea, but worries he may have to face the events of that summer one way or another once the FBI starts threatening his family. Can Chris face the events that led up to their separation? This book delves into best friend relationships, parental relationships, growing up, and even choosing future goals. The story is told in alternating chapters between Chris in the present getting harassed by the FBI and Chris and Win’s adventures on that summer trip. 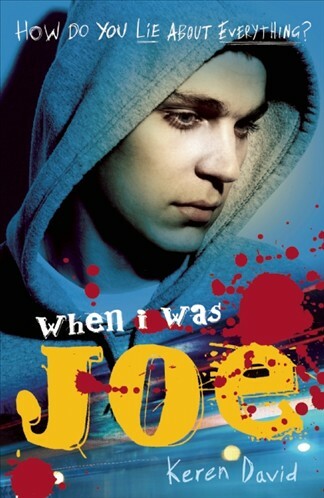 Readers will become engaged in the story from the beginning and will want to know where Win is. The story is fast paced and the characters are well-written. Highly recommended. 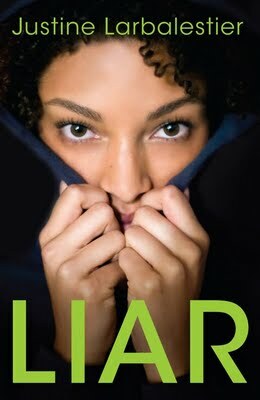 Micah admits that she is a compulsive liar and would like to tell her story straight through with no lies. Her boyfriend is found murdered in Central Park and several people suspect her involvement simply because she was his “secret” girlfriend. She denies any knowledge of his murder and tries her best to avoid the stares and gossip. She has difficulty getting along with her parents due to her lying and they want to send her upstate to live with relatives even though Micah is vehemently against this. As the story goes on it becomes obvious that Micah has lied for so long that she has difficulty actually telling the straight truth, even when she wants to. Can she ever set the record straight and tell what actually happened to her boyfriend? While this book stays true to its title throughout the story, it does take a bizarre fantasy twist in the middle. The twist will be liked by some, but disliked by many who thought the book was going to be more of a realistic fiction novel. 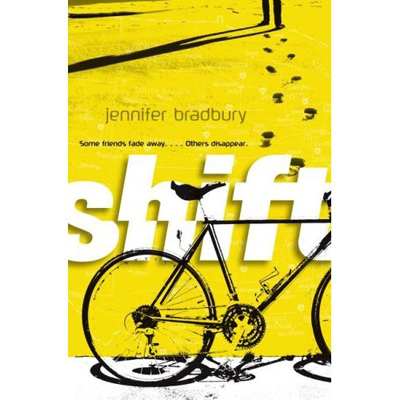 The ending is a bit quick and some teen readers may find it confusing or unsatisfying. The story is interesting, but will leave many readers unsure about how they feel about it.